This show on snook fishing could be called the “Inlet Show.” We spend quality time talking to Rodney Van Horn about his snook fishing around Sebastian Inlet, and also Canaveral and Fort Pierce. Rodney uses specialized techniques when rigging, and he likes to make his own jigs. The tackle is heavy duty, but so are the fish! Tides, when and where to fish are key to Rodney Van Horn’s success with big snook, and he shares many of his techniques with us. Installment Two of Awesome Fishing Radio’s series on Snook fishing. Fall brings the mullet run-how this impacts our fishing. Tips for fishing the Skitter Walk. Tips for finding and hooking snook. Rigging Sufix Braid-fluoro vs. mono and knots. Coastal Angler Magazine APP for iPhone, Droid, and Blackberry. 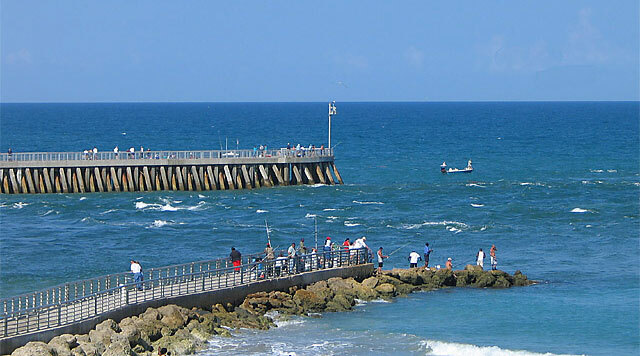 Inlet stories about Canaveral and Sebastian Inlet-Successful “combat” fishing and best fishing times in the inlets! 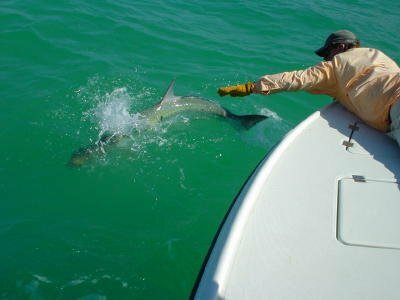 And he can be reached through our friends at Coastal Angler Magazine. Captain Rick Grasset joins the Awesome Fishing Radio Crew to talk about Snook Fishing. Capt. Grassett fishes from Tampa Bay North to Charlotte Harbor South with most of his fishing done in the Sarasota area. He is an Orvis Endorsed guide and works with CB Outfitters. While we know him as a fly fishing guide he is equally good with light tackle. This show features insight into night time snook fishing and what flies and to use, and salt water light tackle fishing. 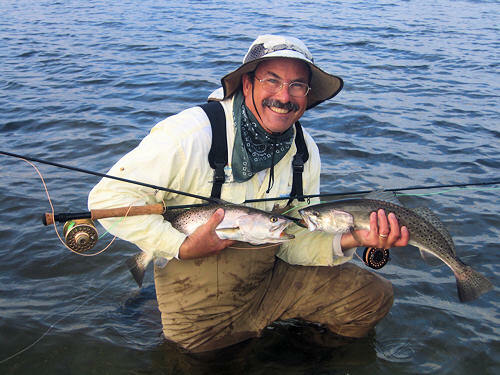 We spend some time on redfish and gator trout and how they can be a pleasant bonus when mixed into our snook fishing. He has two informative websites which are linked below!